Director Alexandre O. Philippe is scheduled to be present. 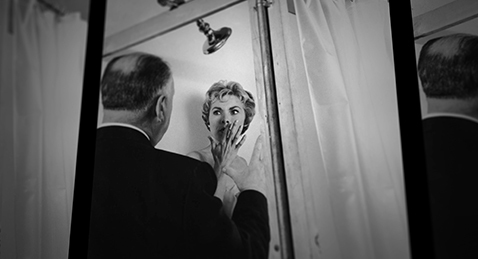 In 1960, Alfred Hitchcock’s Psycho changed film history forever with its taboo-shattering shower scene. With 78 camera set-ups and 52 edits over the course of three minutes, Psycho redefined screen violence and set the stage for decades of slasher films to come. Aided by a roster of filmmakers—including Guillermo del Toro, Jamie Lee Curtis, Eli Roth, and Peter Bogdanovich—director Alexandre O. Philippe pulls back the curtain on the making of the scene, breaking it down frame by frame and unpacking Hitchcock’s dense web of allusions and double meanings. 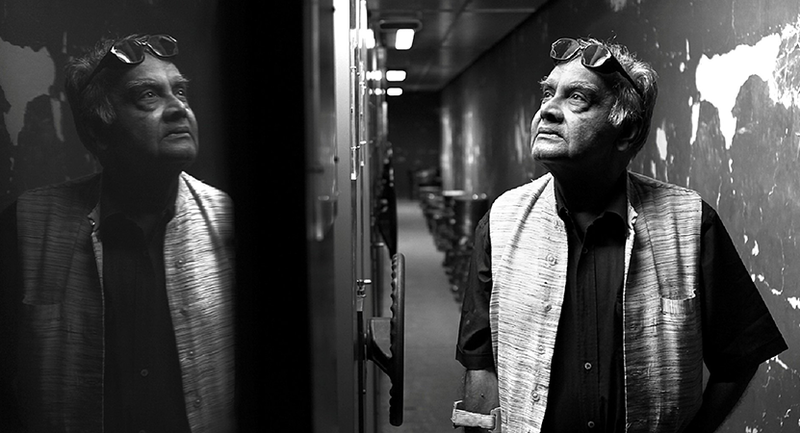 The result is an enthralling piece of cinematic nirvana.